Here you'll find links to most of my novels. Looking for a good mystery-suspense? Here's a great place to start. Patricia writes both fiction and non-fiction. She writes books for adults as well as for kids. Mysteries for adults and advanced readers vary from cozies to police procedurals to romantic suspense. For more information on these novels, click on the links to your left. Kids love a mystery and on these two sites you'll find plenty to choose from. Max & Me is for middle-grade children 8-12, while the award winning, Jennie McGrady Mysteries, will entertain kids as young as 10 and as young at heart as eighty-two. Young people will also enjoy Kristen's Choice, a story about a gymnast whose injury causes her to give up her Olympic dream. 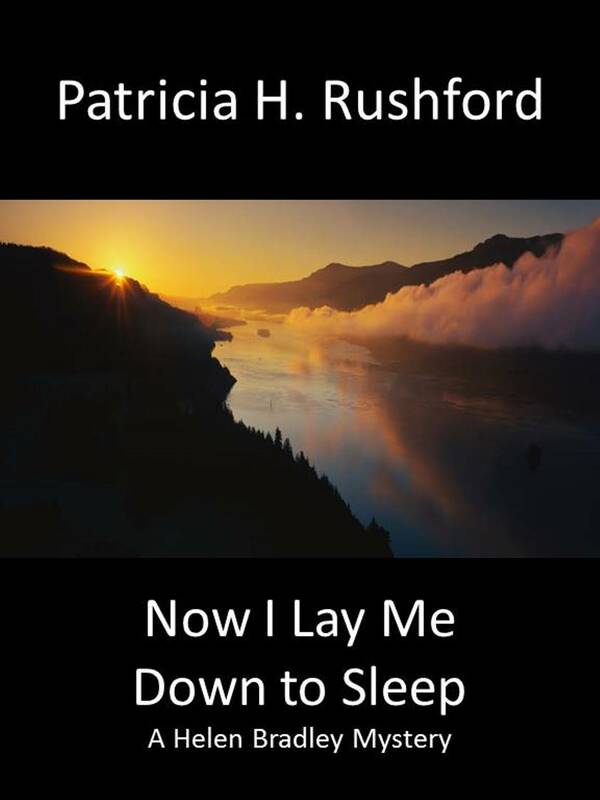 Patricia has also written a number of non-fiction books, including her best-selling classic, What Kids Need Most in a Mom. Lindsey Montgomery has only begun to explore her true nature, that of being an artist. Art tames the tensions and dark days caused by her depression and abusive past. Her decision to leave the family’s lucrative business to become a full-time painter nearly kills her father and opens a Pandora’s box of family secrets. 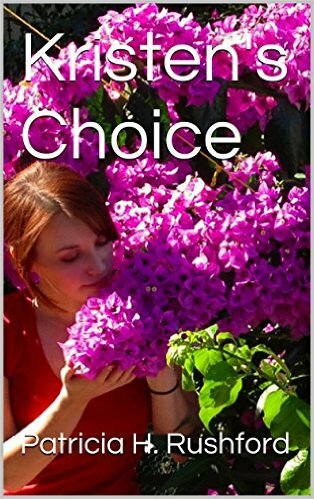 Deception, lies, and murder follow Lindsay as she struggles to pursue her dreams. Mark Owens, Lindsay’s crush from high school, has come home to take over the business and wants Lindsay to stay in the company and in his life. Can Mark and Lindsay uncover the truth before the killer takes another life. 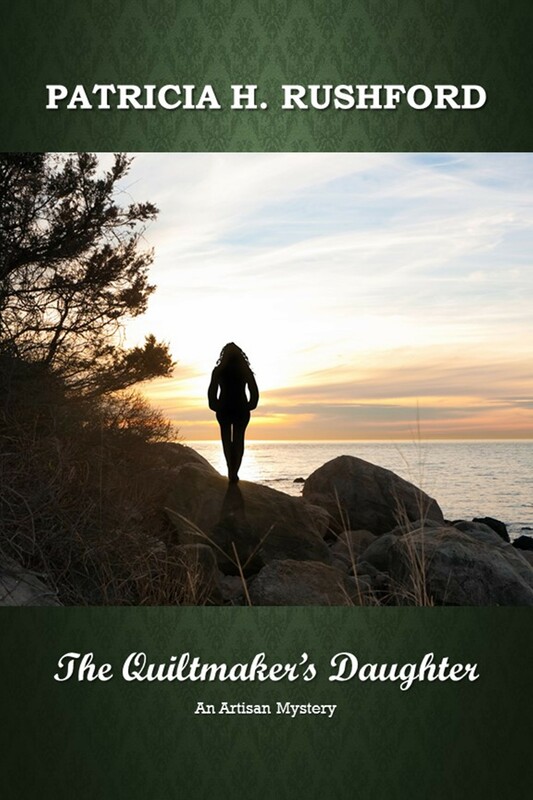 In The Quiltmaker's Daughter, Alaina Neilson, a sometimes artist, is taking a Caribbean Cruise with her best friend to recover from yet another failed marriage. Her life is a mess and it's about to get worse. Her estranged mother, a master quilter, suffers a stroke. Alaina knows she should go home, but isn't sure she can. Her mother had abandoned her years ago and Alaina feels nothing but resentment toward her. Still, Alaine can't fight the urgent need to see her mother before she dies. Once home, she is not only faced with her mother'd debilitating stroke, but a suspicious stranger who has eased into her mother's life, the theft of her mother's highly valued quilts, and murder. Carolyn Hudson finds herself in a compromising position when she awakens in a hotel room in a pool of blood. The dead man lying next to her is acclaimed politician, Adam Burke, who had, only a week earlier, commissioned her to paint his portrait, Carolyn has no idea how she got there. She only knows that she was drugged and soon learns that she is the killer's next victim. Carolyn must go into hiding and accept police protection. Still nothing can prevent her from investigating on her own and clearing her name, even if it kills her. 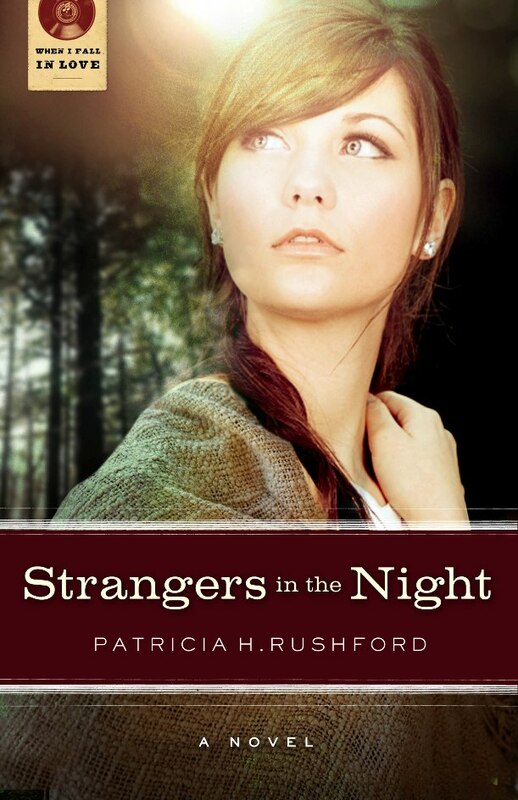 Set in 1961, Strangers in the Night, offers up plenty of romance, mystery and suspense. Abbie Campbell has been running from the law for two years. A visit from Jake Connors, a friend of her parents, convinces her that it’s time to go home. But home is fraught with dangers. She faces the challenge of falling in love, turning an old lumber town into an artist retreat, and fighting to regain custody of her daughter, Emma, and possibly even facing jail time. And these are only the problems she knows about. Hidden in the beautiful, Northwest town of Cold Creek lurks a killer determined to stop her at all costs. When an injury forces her to give up the serious gymnastic training that has filled her life, sixteen-year-old Kristen concentrates on becoming one of the popular crowd at school, even though their lifestyle conflicts with hers. 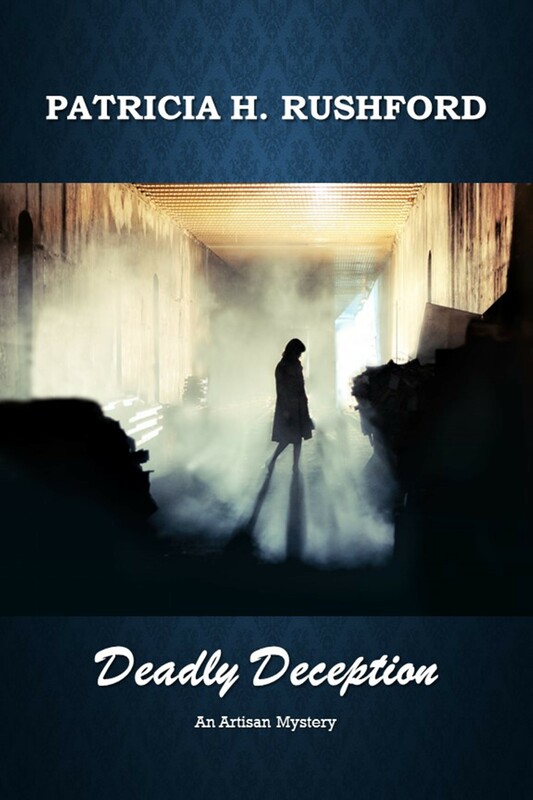 Be sure to check out the Helen Bradley prequel, Death on Arrival! Designs for this web page were brought to you in part by . . .